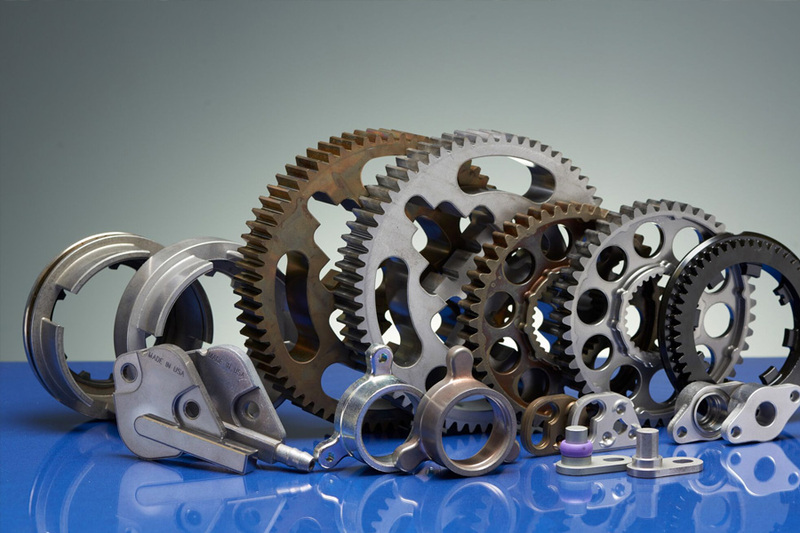 When working on new projects in the powder metal industry, it is not uncommon for Catalus to be looking at more than one component for specific application. Often we work on mating gears or parts that function together when in use. The typical challenges we face are durability, cost, selecting the right material(s), corrosion resistance, wear and so forth. Every once in awhile we are faced with a criteria that is much harder to quantify…and that is “feel”. Such is the case on a project we worked on for a throttle/shift mechanism for the marine industry. In the application there were two mating components, each with a limited number of gear teeth. From the neutral position, the operator moves the throttle to forward or reverse, and controls the speed by how far the throttle is moved. Initially, the challenges were durability and corrosion resistance. The unit had to pass duty cycle testing and not corrode in accordance with the customer specifications. The challenge came in when the customer started evaluating the “feel” an operator gets when moving the throttle. It had to be equally smooth when moving the throttle to forward or reverse. It had to be quiet with no clicking sound, and it had to be that way through the life of the product. A “smooth feel” and no “clicking sound” are harder to quantify than duty cycle testing as they are much more subjective. Through a series of tests, Catalus worked with the customer to successfully achieve the desired results. 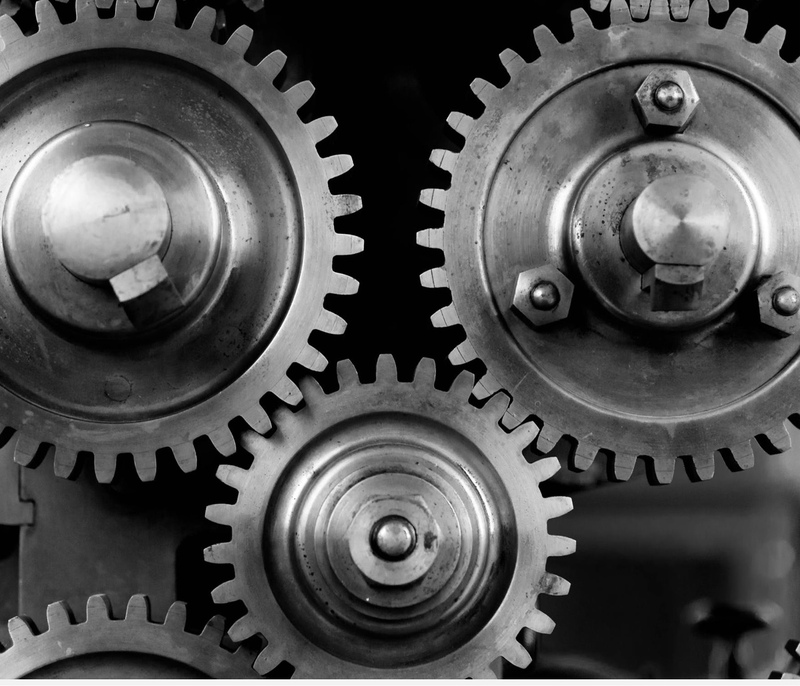 Because of the product design, not all of the gear teeth had to have an identical shape. Because of where the components were located, both did not have to have the same type of corrosion protection and or lubrication. The net result of the development that went on between Catalus and the customer was a successful product launch on a platform that has been in service now for several years. Customer needed a "smooth feeling" part with no "clicking sound"
Catalus used product design and customer collaboration to achieve the desired results. Catalus works closely with each customer to work through quantitative and qualitative problem solving.